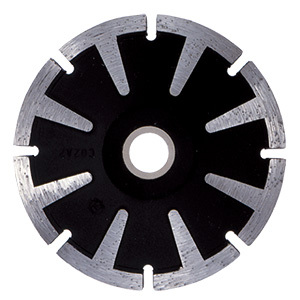 Suitable for radius cutting on interlocking block and block. Also suitable for cutting hole on side of concrete inlet and hume pipe. Caution: Do NOT use for surface grinding. Do NOT use for chamfering.